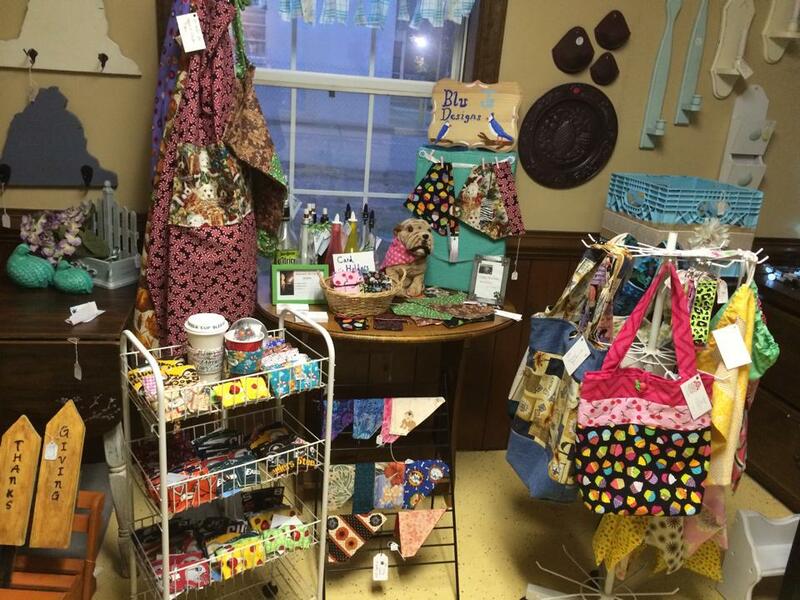 It has been a busy busy holiday since before Thanksgiving with craft shows, sewing, custom orders, and setting up a new display at 3 Little Black Birds. In November, we decided to come up with a whole a new display in our space at the crafter store. Our previous display which we also had at the old location didn’t exactly fit in properly by the window, so we decided to completely replace it with a whole new layout, and it fits in perfectly just in time for the holiday shopping! The beginning of December, “3 Little Black Birds” had their holiday open house which had a great turn out. It was full of shopping, food, raffles, and just socializing. 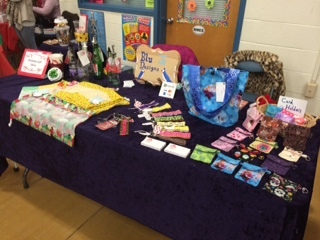 We also have participated in a couple local craft fairs this past month. The first show was in November that took place outdoor at a local farmers market in Virginia Beach. It was not great turn out considering it was outside on a very cold day. 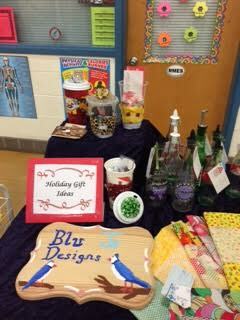 Lesson quickly learned from now on is to stick with indoor craft fairs in the late fall/winter time. In the middle of this month, we participated in another craft fair that was at a local elementary school and we made out a lot better. 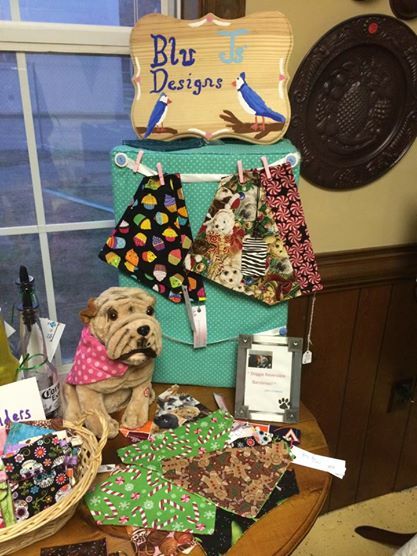 I love to participate in craft fairs so I can just show off my handmade products, but I also enjoy looking at all of the other different vendors, and meeting other artisans. Of course, Christmas is also the busiest time of the year for custom orders. 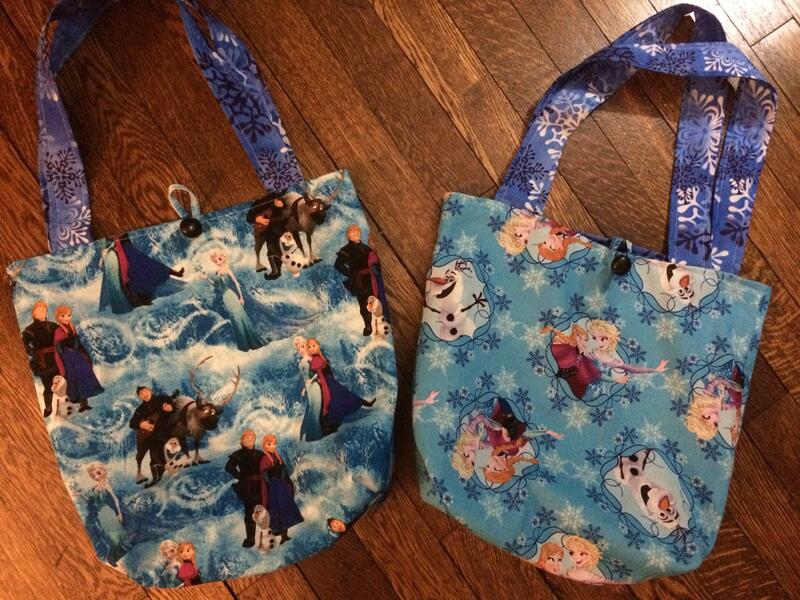 In the past month I have been busy with a few custom orders, including “Frozen” tote bags and a couple credit card holders. This time of year is overwhelming but an exciting time for our business to boost and progress. I love that people Christmas shop locally and support local/private businesses. I shopped locally frequently this Christmas (mainly at 3 little Black Birds), but I also love to give away my own handmade crafts as gifts. Unfortunately this year, I was short on time and was unable to sew my Christmas presents, but I am hoping I will have more time next year! This year was a fantastic year for my creations and for Blu Js’ Designs, and I cannot wait to see what 2015 will bring. 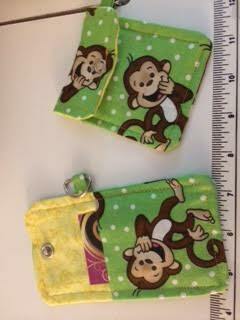 My goal for next year is to boost our business even more by coming up with new designs for handbags, and participating in more craft fairs. I wish everyone a safe and Merry Christmas and a Happy New Year! 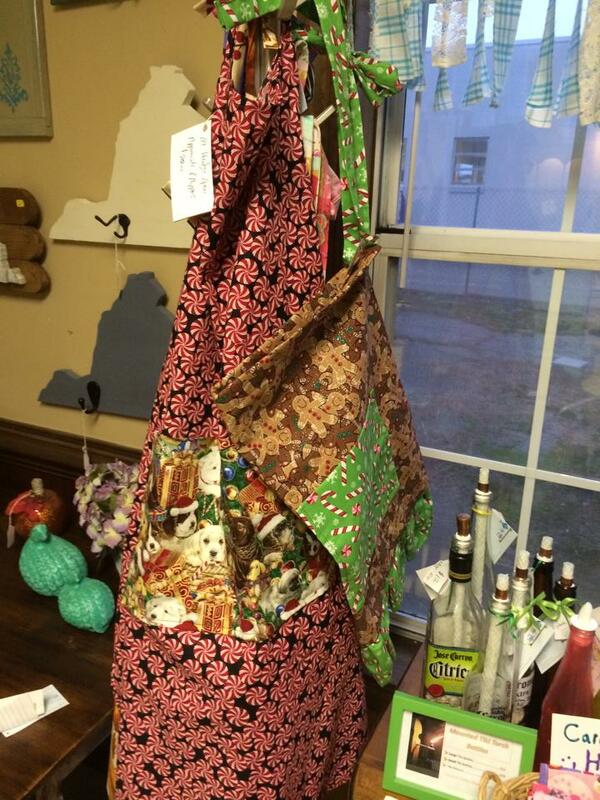 Previous New Tote, New Fabric!